The Supreme Court had summoned both husband and wife during the hearing of an appeal preferred by the husband in a complaint filed by the wife. 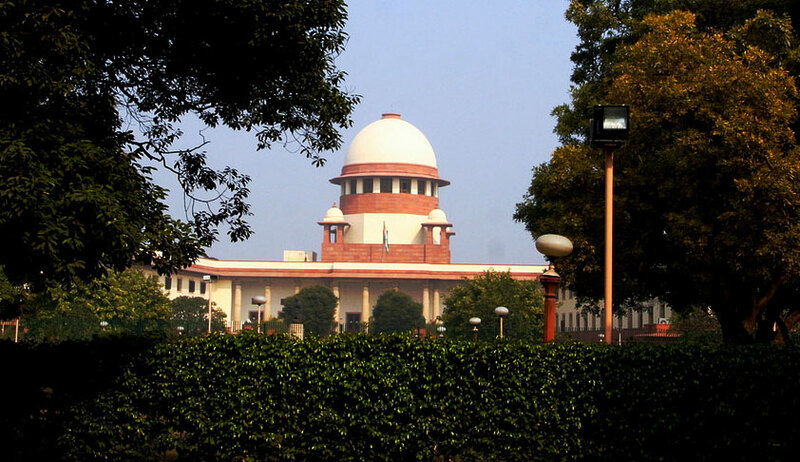 They submitted before the CJI-headed bench of the apex court that ‘they would like to put the controversy to rest and, therefore, the marriage should be annulled and the appellant husband should be allowed to pay a substantial sum of alimony towards her maintenance as a full and final settlement and the complaint petition filed by the wife should be quashed’. The court then disposed of the appeal dissolving their marriage. The husband was directed to pay a sum of Rs. 37 lakhs to the wife towards permanent alimony and also quashed all the criminal proceedings against him. “All allegations in any petition, including the divorce petition, made against each other by the parties stand expunged from the records. The expunging of remarks would mean no one shall be entitled to get the certified copy of the said pleadings,” the bench said.